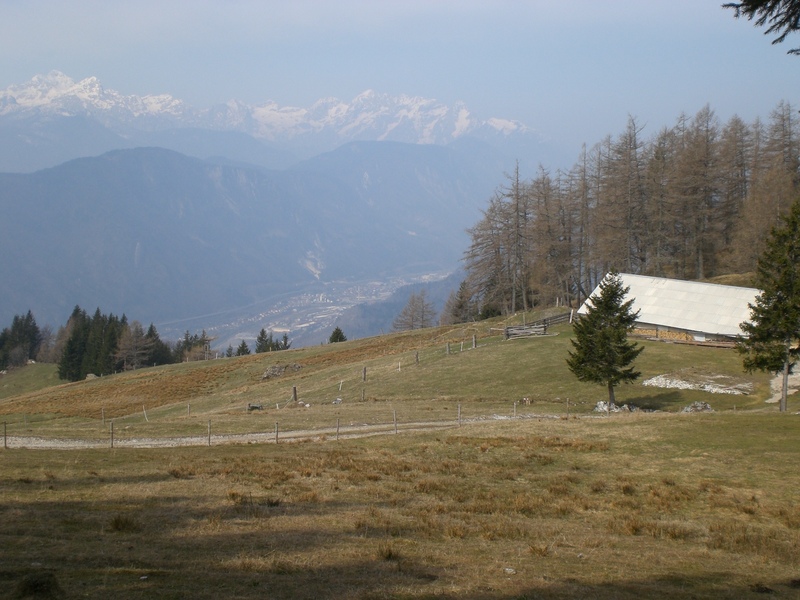 Hiking, cycling and strolling in sunny Slovenia! After the excesses of the Easter weekend (see last week’s post), this weekend was devoted to my number one passion i.e. 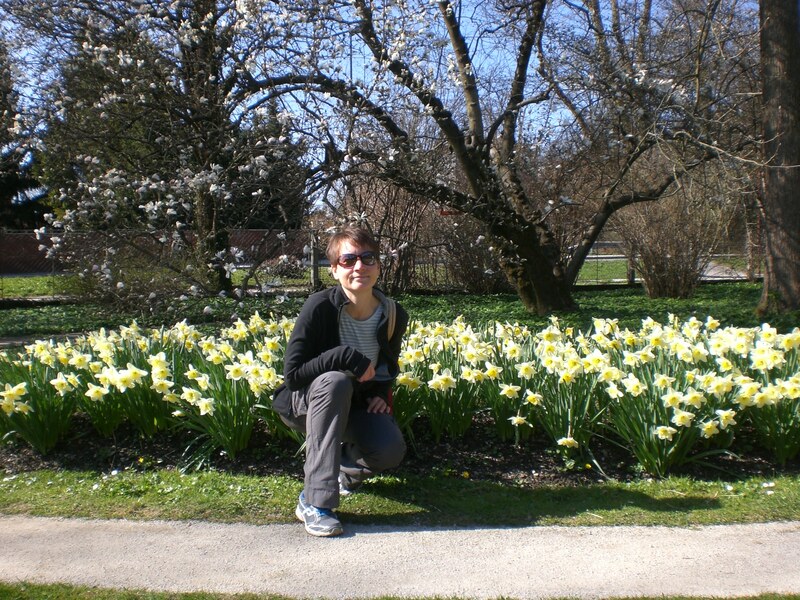 being outdoors, and as a bonus the whole weekend the country was bathed in fabulous warm sunshine. It was certainly a far cry from last weekend’s snowy/windy/cold and very changeable weather and, as you will see below, I managed to squeeze in quite a lot! 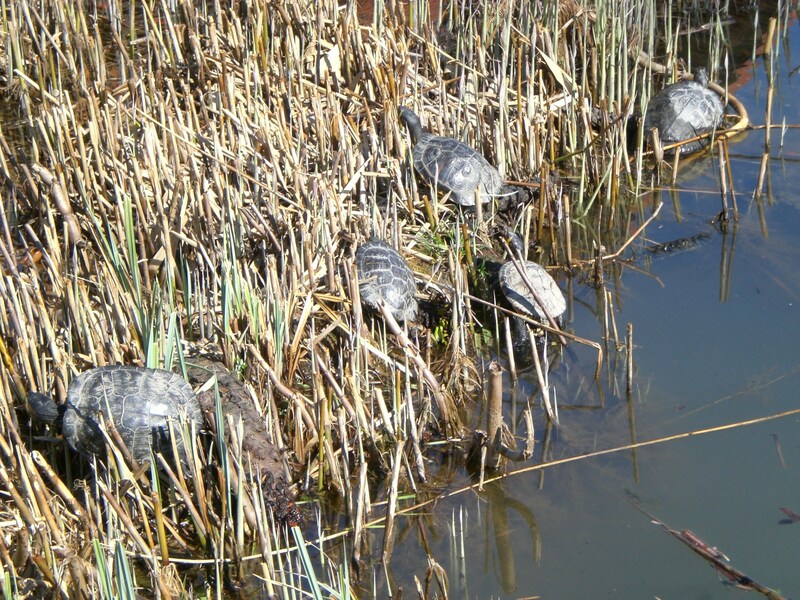 A stroll amongst the spring flowers in Ljubljana’s Botanic Gardens where even the terrapins were basking in the sun. 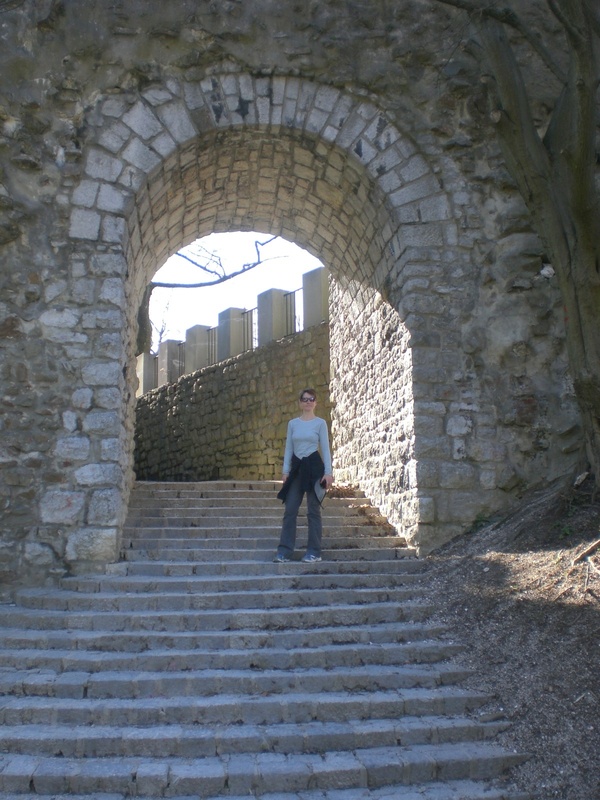 A walk up to Ljubljana Castle. 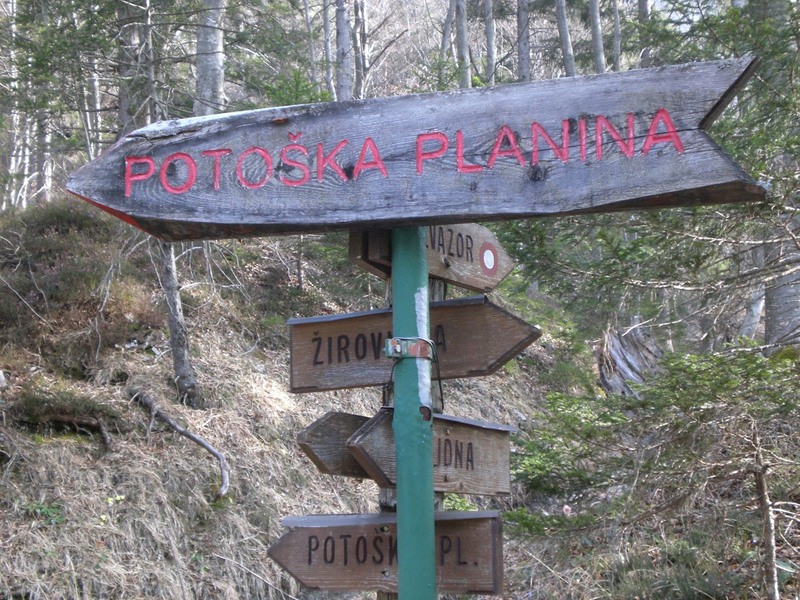 A hike up to the Potoška highland (Potoška planina). 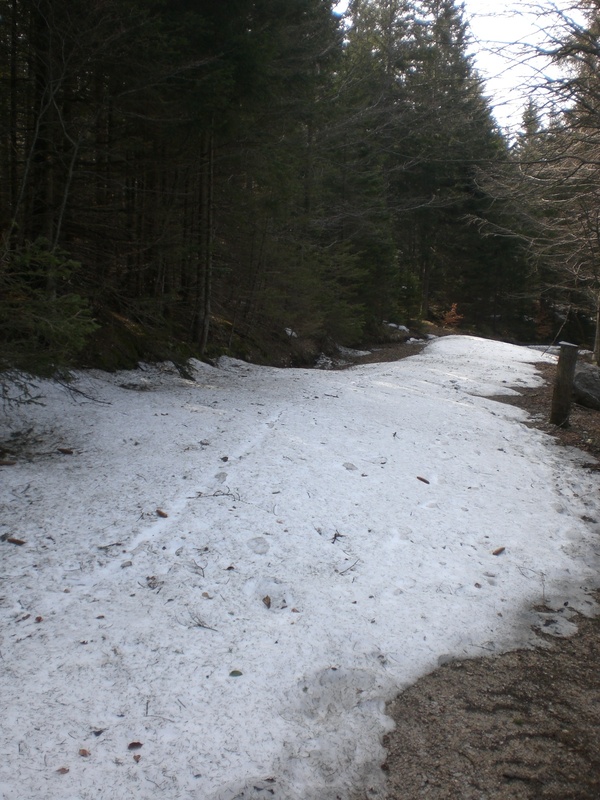 As you can see, in places there was still some snow. 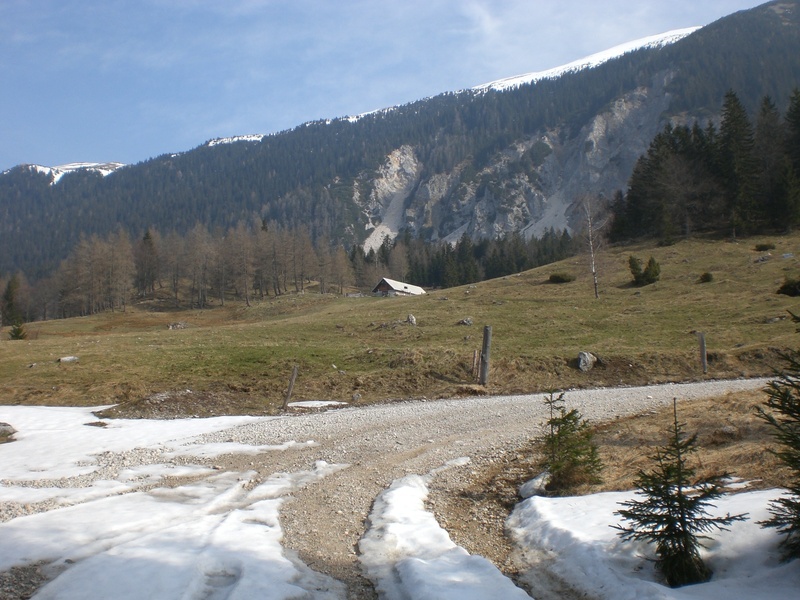 In fact, it is quite difficult at the moment to choose where to hike because the sunny slopes, up to around 1200-1300m, are now free of snow, however, any higher, and particularly in shaded areas, there is still a lot of snow and ice to contend with, so hikes into the higher mountains will have to wait a while yet. These past couple of days though, due to the high temperatures, it is beginning to melt fast so hopefully it won’t be too much longer until I can begin to start venturing further and higher. I began from the reservoir in Žirovnica, which I had cycled to from home, then followed the path up towards the Valvasor mountain hut (Valvasorjev dom). 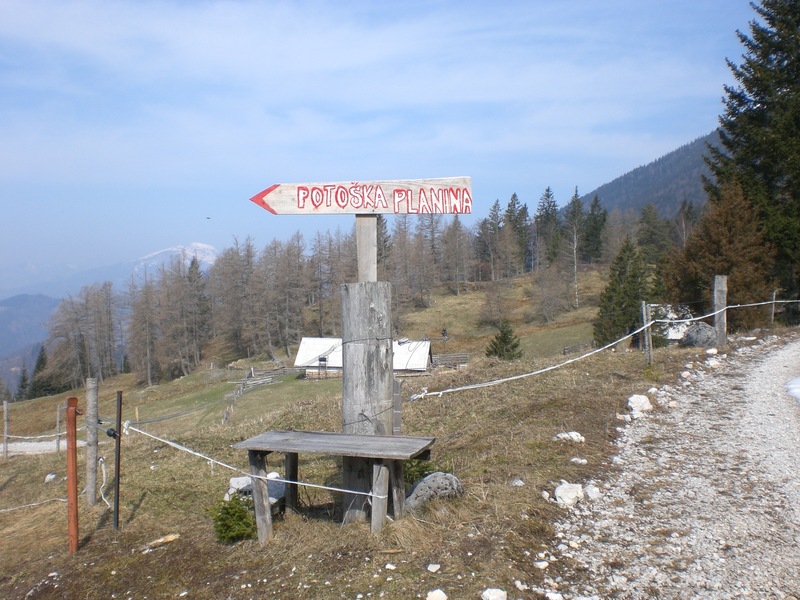 On reaching the road forest road, which is crossed in order to continue towards the hut, there is a sign for Ajdna and Potoška planina to the left. I had actually intended to go to Ajdna but there was a training course for mountain guides taking place there all weekend so I instead continued on the forest road up to the Potoška highland (1270m) from where there are far-reaching views across the Julian Alps and along the Upper-Sava valley towards Kranjska Gora, however, it was rather hazy sunshine so the photos don’t really do the views justice on this occasion. From the highland I turned right to continue towards the Valvasor hut but, rather than going to the hut itself, I continued on to the next highland, Žirovniška planina. There are several such mountain highlands that lie on the slopes beneath Stol, the highest mountain in the Karavanke range. 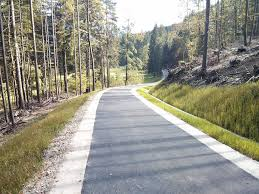 A ride on the new bike path in Jesenice. I love this new path as its traffic-free and now joins up with the bike path from Mojstrana towards Kranjska Gora and onwards into Italy. « Easter Snow, Easter Food, and Chocolates Galore at Coko-Hram!